Netanyahu Israel elections: Prime minister wants new government. 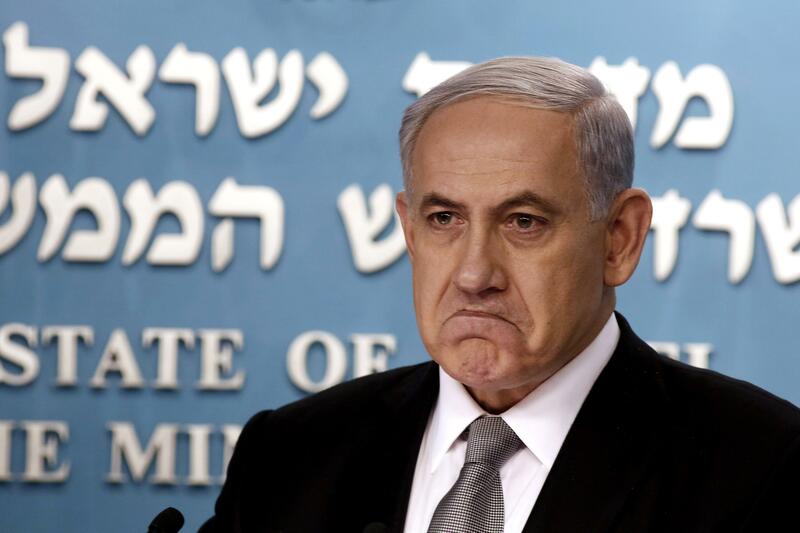 Unhappy with the state of his current ruling coalition, Benjamin Netanyahu has called for new Israeli national elections in which he could be—though is not expected to be—unseated as prime minister. Livni is the last to talk about responsibility … Livni and Lapid have one thing in common—they talk about new politics, but in practice they practice old politics. In recent weeks they have joined forces to lure the religious factions to oust [the] prime minister while sitting in the government. By the way, these are the same ultra-Orthodox parties that Lapid frequently claims that he refuses to sit with them [in the government] … the finance minister, who failed managing the economy, secretly joined forces with the justice minister against an incumbent prime minister—in one word, it’s called a putsch. It is impossible to run a government in this state. It would take a political magic wand to unseat Netanyahu as prime minister, given the number of seats that would go to Likud, and the moderate size of the parties in the “Anybody But Bibi” camp—and on the assumption that Habayit Hayehudi and the ultra-Orthodox parties would eventually recommend that Netanyahu form the next government.